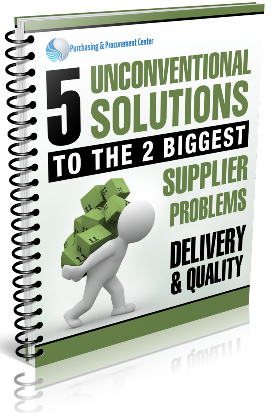 Special Supplier Report – 5 Unconventional Methods to Manage Supplier Delivery & Quality Problems. How Delays & Quality Problems are only the tip of iceberg of a much larger problem that affects you, your suppliers, your boss and your organizations customers? 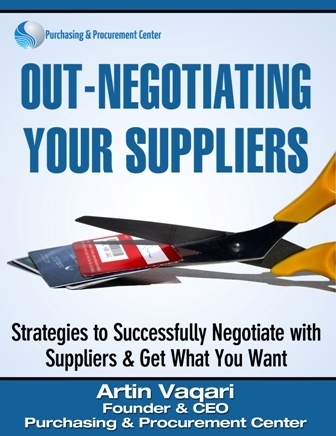 How your credibility and that of your suppliers depends on two factors only? To ensure good performance from your suppliers you need to do this one thing correctly. How despite the fact that your supplier was reliable to do one job, he may not be right to do another similar but larger job? 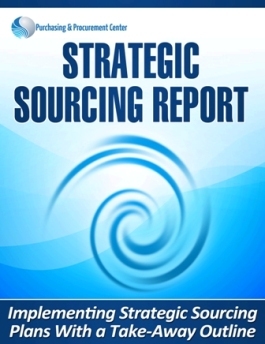 The top quality/competency you as a strategic buyer and supplier manager must have? How to identify whether you are important to your supplier? One 'innocent question' you must ask every supplier? How to go against whatever guru says regarding inventory and “just in time” principle and reduce supplier delivery problems by …. increasing inventory. 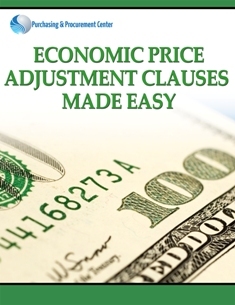 The report will show you what type of inventory you can increase and how you can convince you CFO to increase inventory (His concern is the increase in inventory will increase his inventory carrying cost). Plus you are going to find out how supplier problems put your career in jeopardy and create a big problem with your Boss as well. This is an unseen major problem, but it is there. We discovered this problem because of what a supplier manager clearly stated to us what he thought about his suppliers and what his boss thought about him. And this is only the tip of the iceberg as to what this report is going to do for you and your supplier problems. The 5 solutions are tested and proven and you don’t have to implement them all to see improvement results with your supplier quality and delivery. Fill in the form on the right to get this special report now.